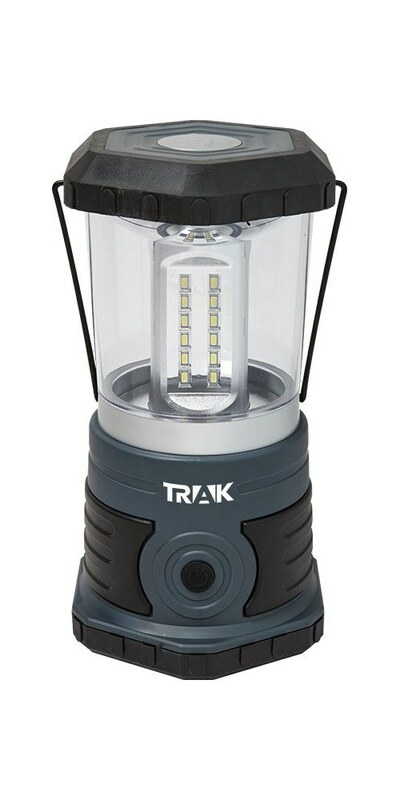 The promotional Camp Lantern Light features high, medium, low, and eco-mode. 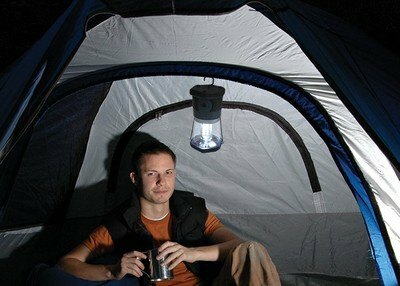 The Camp Lantern (SD) is a powerful light source that enables you to face dark situations calmly and confidently. It is powered with the help of 600 Lumen SMD light bulbs. 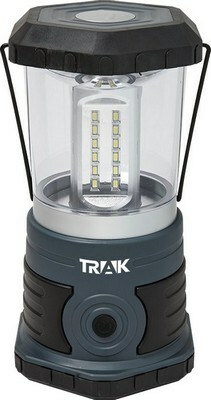 It operates under four modes of lighting: high, medium, low, and eco-mode. It has a foldaway carry handle, making it compact and easy to carry. It has a built-in hook on the base and rubberized feet for stability. Imprint your company’s logo on the brilliant black Camp Lantern, using Pad Printing imprint technology, to increase your brand visibility.